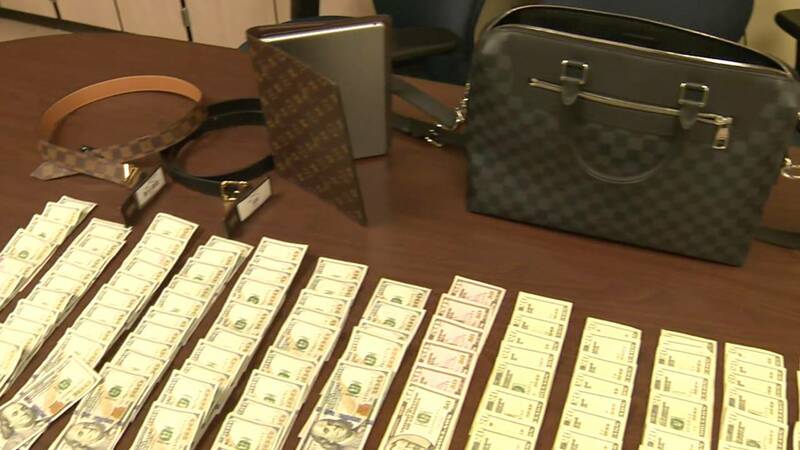 SAN ANTONIO - Two theft suspects were arrested after San Antonio police say they stole over $70,000 worth of high-end merchandise, such as designer products by Louis Vuitton, Tory Burch, Kendra Scott and Kate Spade. 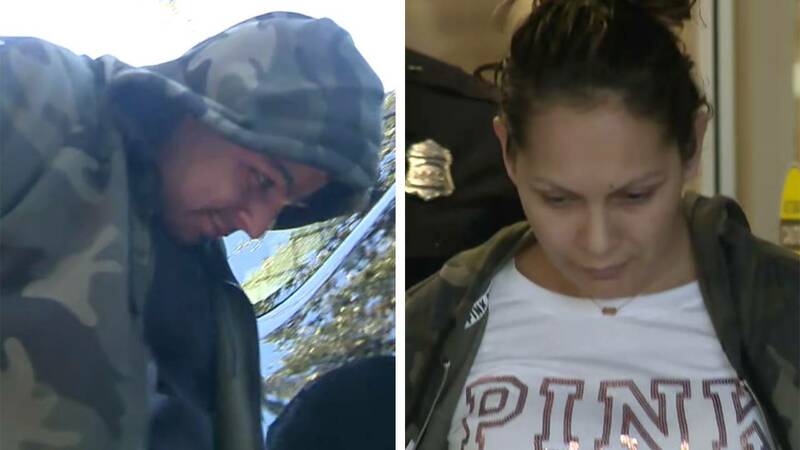 Ricky Flores and Jessica Garcia were taken into custody around 2 p.m. Wednesday on the city's West Side. San Antonio police spokesman Doug Greene said detectives found the stolen merchandise at a West Side motel located in the 700 block of Highway 90. Greene said Flores and Garcia were seen on surveillance footage entering about 15 to 20 stores, grabbing high-end merchandise and then running out. 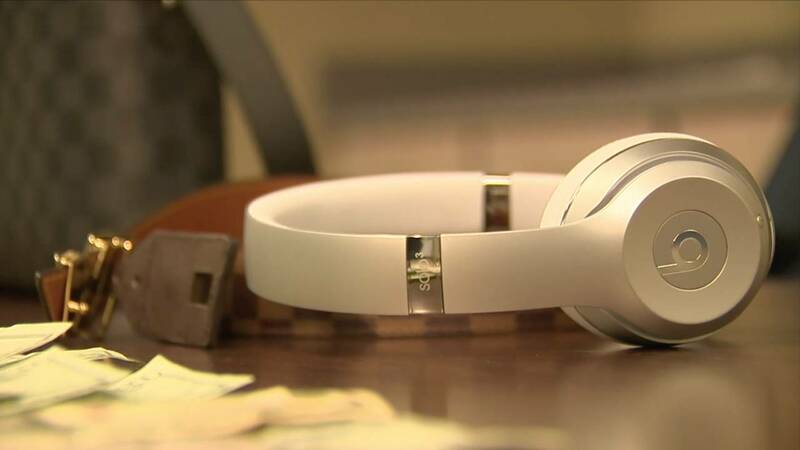 The pattern of thefts started around Christmastime and could have crossed city lines into Austin and San Marcos, which could move the total over $100,000 worth of stolen products, Greene said. When detectives served the search warrant at the West Side motel, two firearms were found -- one of which was an assault rifle determined to be stolen. 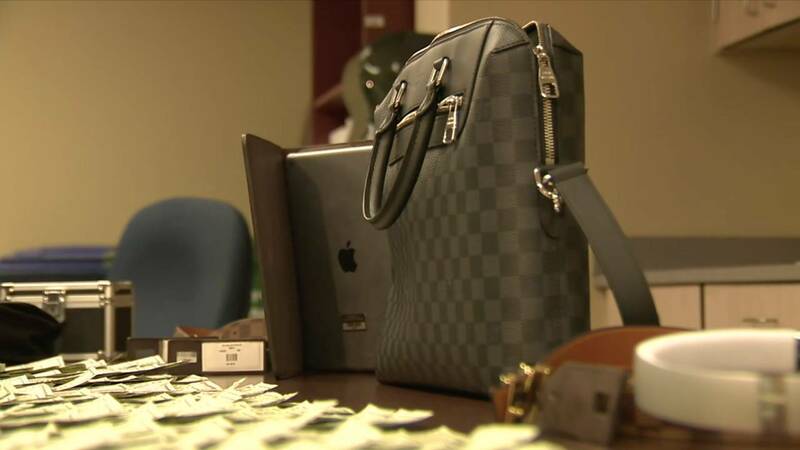 Greene said Flores and Garcia were discovered to be selling the stolen items over social media and on internet websites. Flores and Garcia are facing several theft charges, and more charges could be added in the near future as the investigation continues, Greene said. Greene said Flores and Garcia were both wanted on felony theft warrants. According to online records, Flores has an extensive criminal history that dates back to 2000, and has spent time in prison on charges of aggravated assault with a deadly weapon, felon in possession of a firearm and possession of a controlled substance. According to online records, Garcia has a criminal history dating back to 2002, and has served time in prison on theft and possession of a controlled substance charges.